Our September Collection is here! It’s here! Our September collection is live! This cardigan is actually from our first collection but it sold out quicikly, so we restocked it and I was able to snag one! 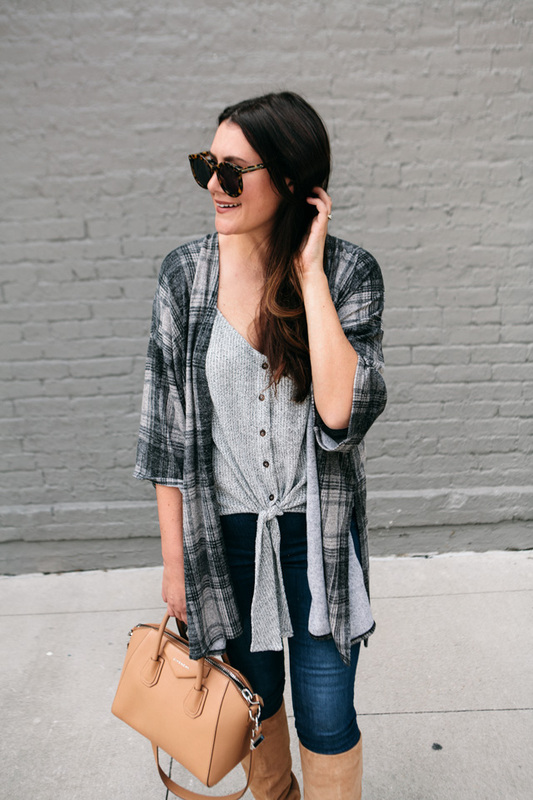 You can find this cardigan kimono here or find the whole collection here. Yes, that’s right — I am wearing boots. In Texas. In September. Y’all — yesterday morning was straight up chilly here. Which gave me a great excuse to try out my new tall boots. (Side note — were these boots on Anniversary Sale? I think that they were. If so, I totally missed them. But I picked them up full price and have zero regrets. This color is amazing!) Now by yesterday afternoon, it was time to kick these boots off but it gave me a great trial run for let’s say October. Probably actually November, but I’m going to keep my hopes high. Come on, Texas — let’s give this girl a real fall. I’ve got boots to wear. 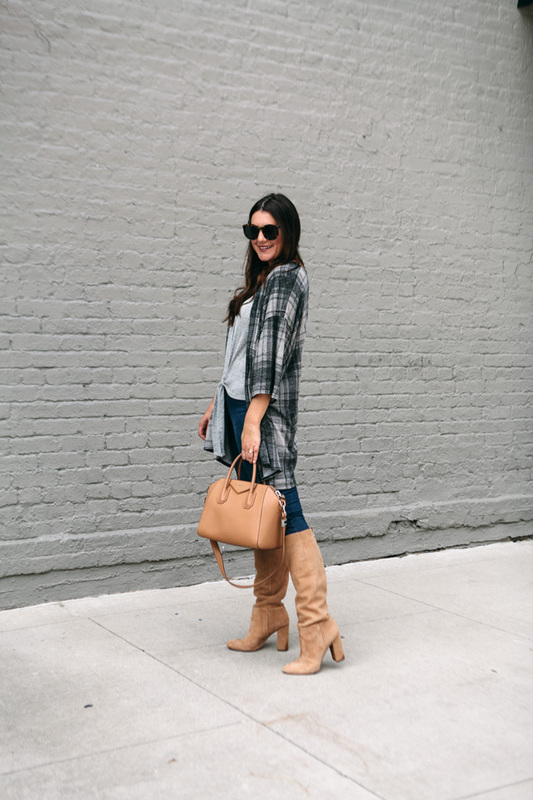 You can find these Sam Edelman boots here! We are working on launching more colors in the Everyday Collection and more sizes soon! 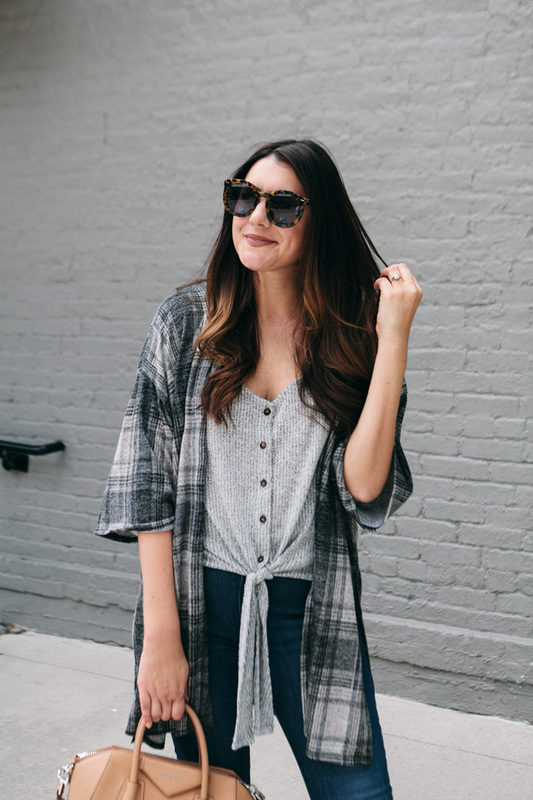 Speaking of the Everyday Collection, we launched two new top styles! The Everyday Peplum Tunic and The Everyday Henley! I’ve also created a small collection of nursing friendly tops, for those who asked! You can find that collection here. This cape fits a bit big! 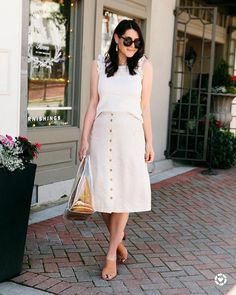 It might not work if you are petite or if you don’t like a loose fit. I’m in the medium here. This tank fits true to size! And the Mott & Bow jeans fit true to size. We can absolutely do this, moving forward with our next launch!. We definitely do if there is something ‘different’ about them like a v-neck cut or a tie or something other than a normal neckline! Yay heading to the Everyday & Co site to checkout the new collection. 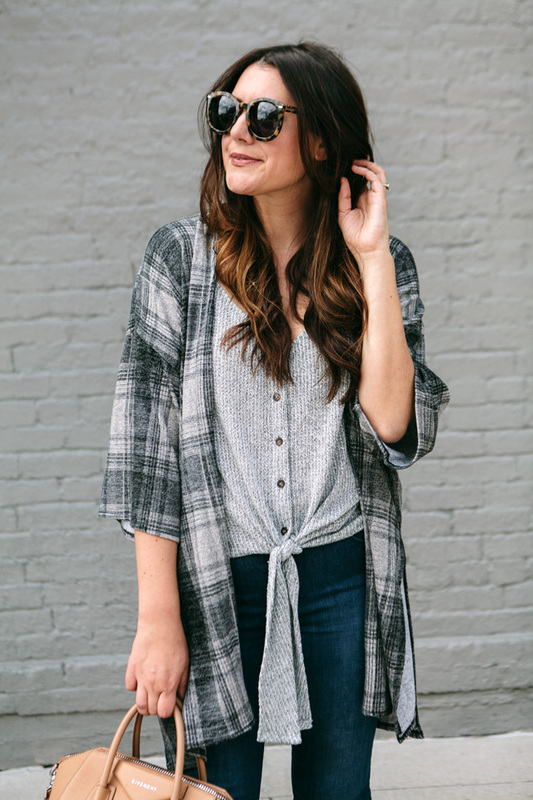 I’m obsessed with that plaid cardigan cape! 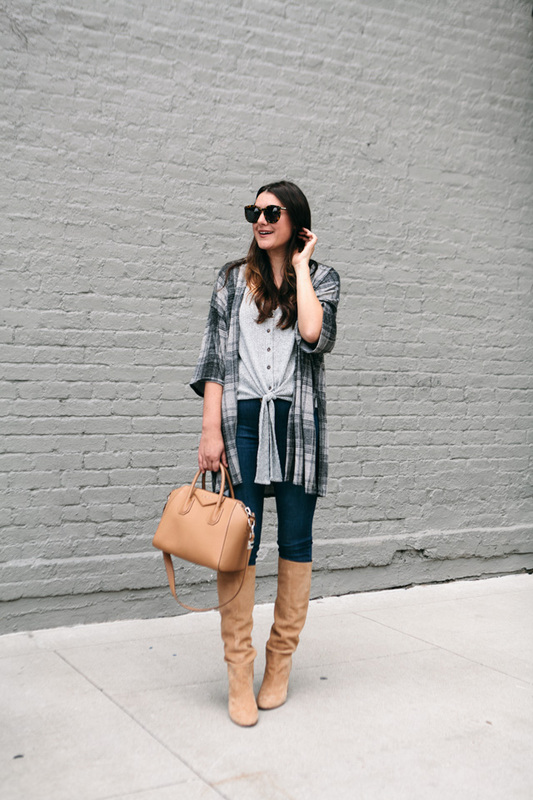 Your cardigan and boots are amazing!